Tokyo RPG Factory is still limited by budget, but it's looking to improve where Setsuna stumbled. 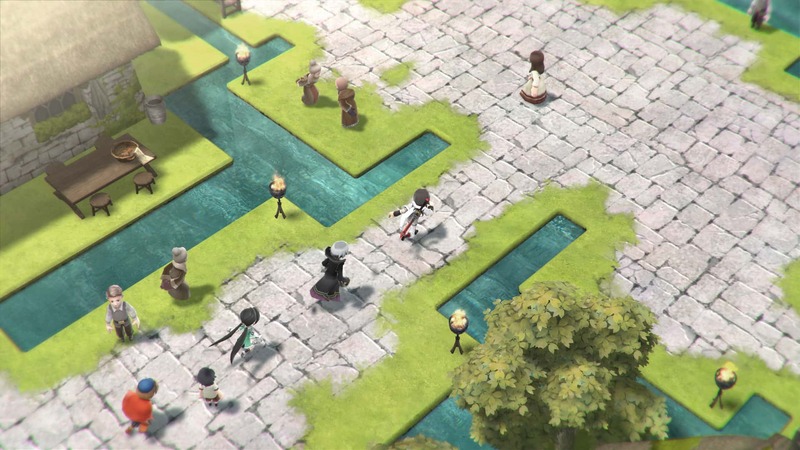 Square Enix' Tokyo RPG Factory has announced its second title, Lost Sphear, for PC, PlayStation 4, and Nintendo Switch. 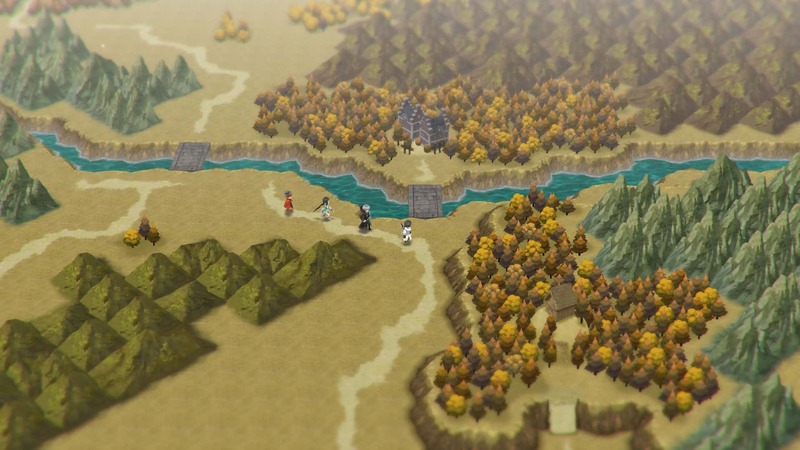 The game looks to be an expansion of the team's debut title, I Am Setsuna, using a similar engine and mechanics. Lost Sphear is planned for an early 2018 release with a price tag of $49.99 on all platforms. 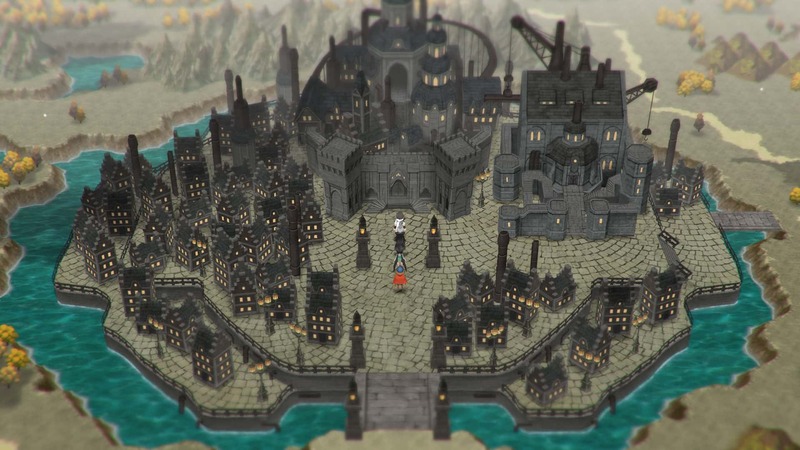 "The adventure of Lost Sphear begins in a remote town where a young boy, Kanata, awakens from a devastating dream to find his hometown disappearing. 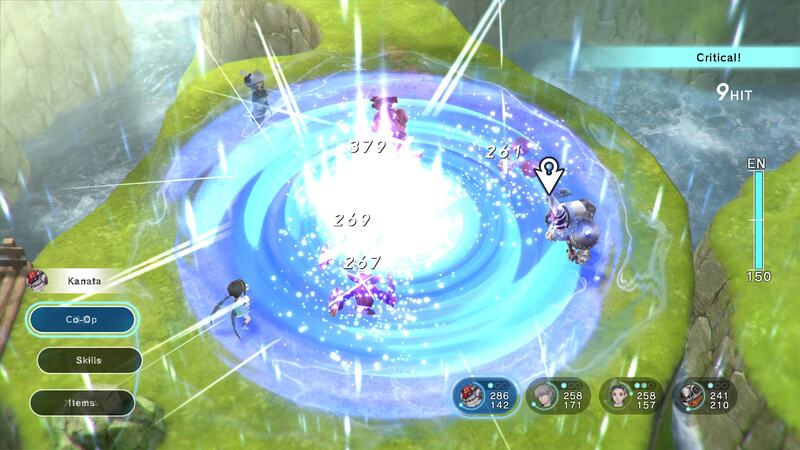 To stop the world from being lost forever, Kanata and his comrades set out to rebuild the world around them with the power of Memory by manifesting thoughts into matter," says Square Enix in its synopsis of the game. 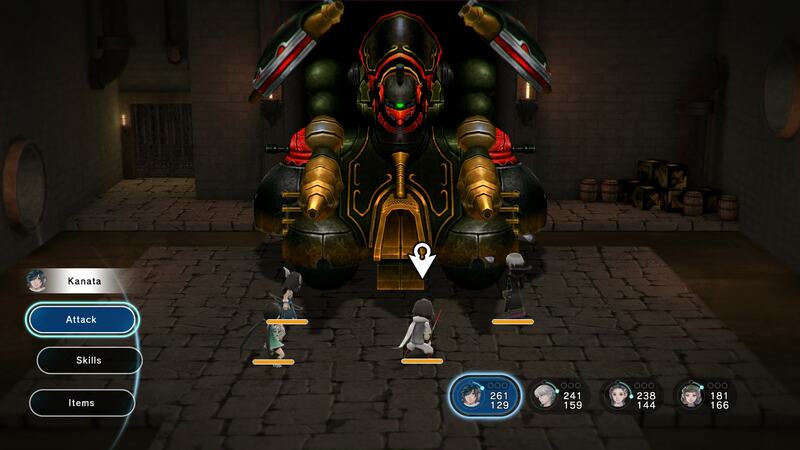 Tokyo RPG Factory is promising "a revamped ATB battle system", alongside seamless environments and more regions to explore in the game. There will be a physical release of Lost Sphear on PlayStation 4 and Nintendo Switch. As a bonus for pre-ordering on the Square Enix Store, buyers will get two special soundtracks on the game disc/cart by composer Tomoki Miyoshi. Tagged with News,	Nintendo Switch,	PC,	PlayStation 4,	Role Playing Games,	Square Enix,	Tokyo RPG Factory.